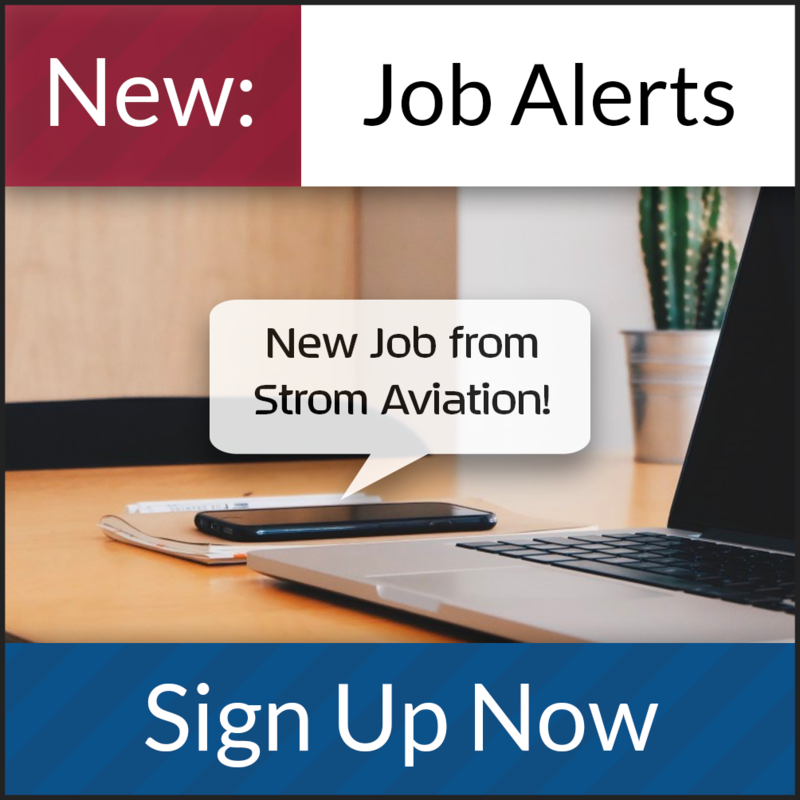 Under minimal guidance; plans, lays’ out, fabricates, installs, assembles, repairs, operates, tests and troubleshoots systems on VIP aircraft in accordance with technical manuals, engineering drawings, and FAA regulations and assumes a leadership role by providing routine instructions on work tasks, blueprints and OJT for junior level technicians. Systems to include oxygen, environmental control, ventilation, smoke detection, equipment cooling, potable water, gray water and waste water systems. Read, interpret and understand blueprints and other documents to accurately determine and plan the work steps to be performed. Fabricate and install systems parts and assemblies per engineering drawing or structural repair manual. Perform the operations of testing and troubleshooting aircraft systems utilizing an educational level of knowledge, skills and understanding about integrated systems. Anticipate, specify, develop, implement, and maintain tools (including test automation tools) used on aircraft systems. Provides OJT and guidance to junior level technicians. Work directly with Engineering to help facilitate installs. Observes company rules and regulations, including housekeeping and proper use of safety methods and the safe operation of equipment. Adheres to all recordkeeping requirements and paperwork to ensure work is performed in accordance with stated documents. Complete all sign off’s and component removal/installation sheets at time task is performed but prior to end of shift. Utilize all resources available to accurately perform the work steps in a safe and timely manner. Ensure a tidy, safe and productive work environment which is conducive to properly performing the tasks at hand. Other duties as assigned not specifically stated herein. Strong ability to provide verbal and written communication. Proficiently able to read, interpret and understand blueprints. Proficient ability to apply the use of routine to complex mathematical problems to solve work issues. Demonstrated ability to comprehend and retain OJT. Must possess a proficient mechanical aptitude. Must have the ability to read measuring devices such as a scale or caliper or other required tools. Must have close tolerance experience. Ability to use basic shop equipment (drill press, band saw, sander, etc.). Ability to use basic hand tools (grinder, drill motor, wrenches, etc. ).